You’ve likely felt the repercussions of poor communication at work—maybe you missed a deadline or failed to articulate your game-changing idea. The effects do more than hurt your pride; they hurt your organization’s bottom line. And you’re not alone: 86% of senior executives, managers, and junior staff at US companies are experiencing communication breakdowns that lead to losses in productivity, missed project deadlines, and sales deals that don’t close. 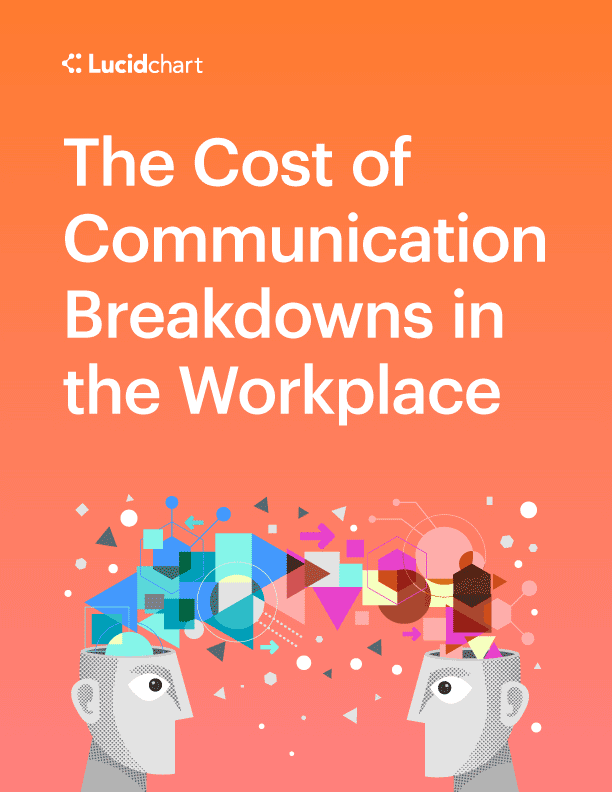 This report, based on cutting-edge research conducted by The Economist Intelligence Unit, provides the insights you need to stop communication breakdowns at your organization.